It is not a new idea to put carpet on your garage floor. However, you have to concern and see the detail of its material. You have to choose the comfortable material and the easy to clean one. 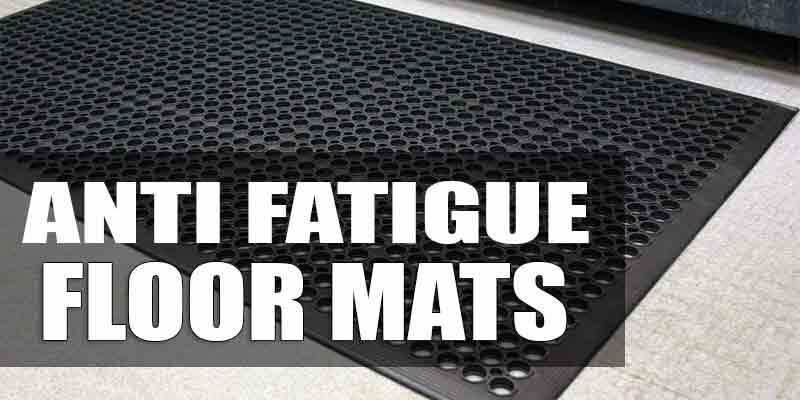 Although many people choose this step to keep their feet warm in winter, it has many cons of having it in your garage. 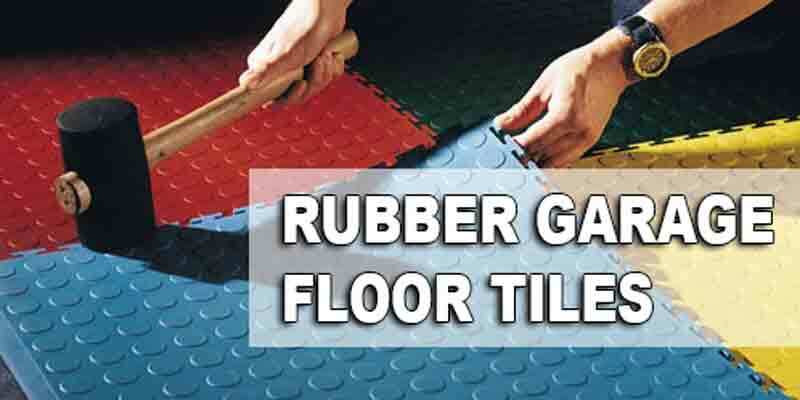 You have to consider its safe and other tips to choose the most suitable carpet for your garage. Carpet is not designed for garage. It can cause many problems, such as mold and mildew, and it will be very hard to clean. Using carpet in the garage also may cause fire hazard. The liquid from petroleum can cause a fire and it is one of the dangerous things to put carpet in the garage. To minimize this problem, you have to choose the carpet that meet the standard or fill the requirement. You have to choose outdoor carpet. This kind of carpet is designed to use outdoor. This kind of carpet is made of polypropylene fibers or a material known as Olefin synthetic fibers. It is resistant to staining, abrasion, U.V. fading, and it avoids mold and mildew. 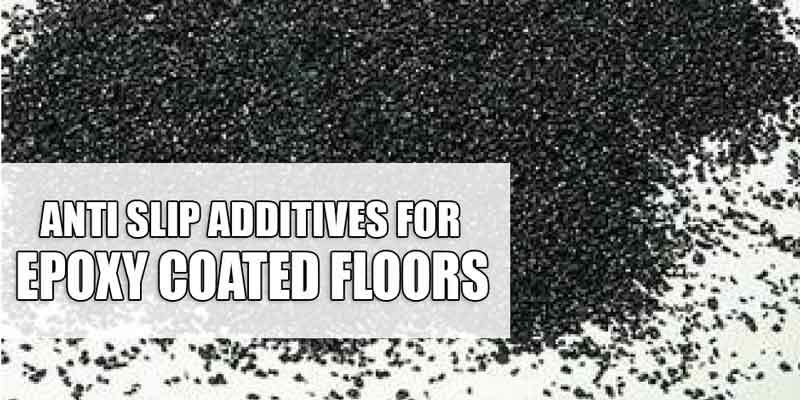 Most importantly, it is more resistant to the fire and has a tendency to melt when exposed to flame or intense heat instead of catch fire. Therefore, it will not make a fire hazard. The next thing is you needed to meet the standard widths of outdoor carpet. Most of it comes in 6’ and 12’ widths and in a variety of colors and textures. The price is less than $1.00 a square foot. It would be better for you to choose one with a rubber marine backing. 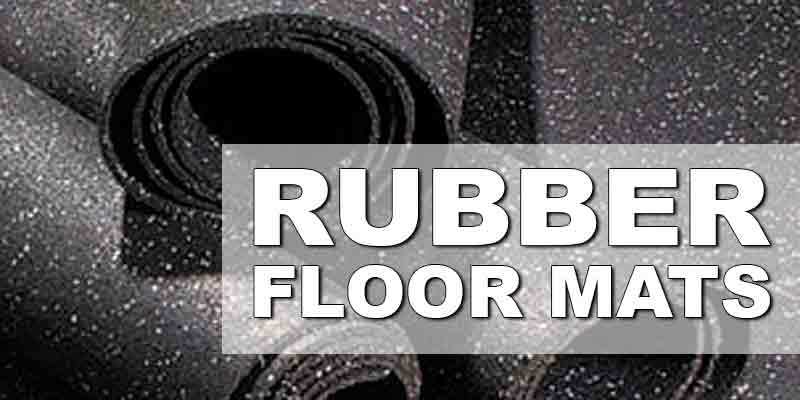 This backing makes the carpet more resistant to moisture from concrete and wet environments, so it keeps dry. This is important if you live in an area that receives an abundance of rain or snow, and your car carries it. You will find that carpet in the garage is important to make your feet soft. 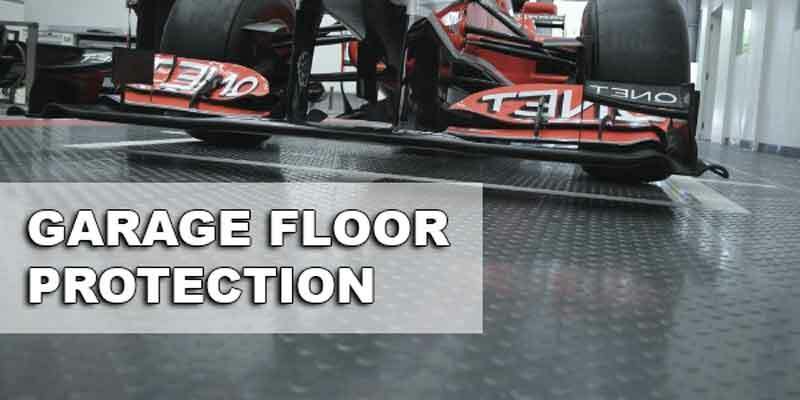 It is also contained with anti-slip protection and noise absorption. 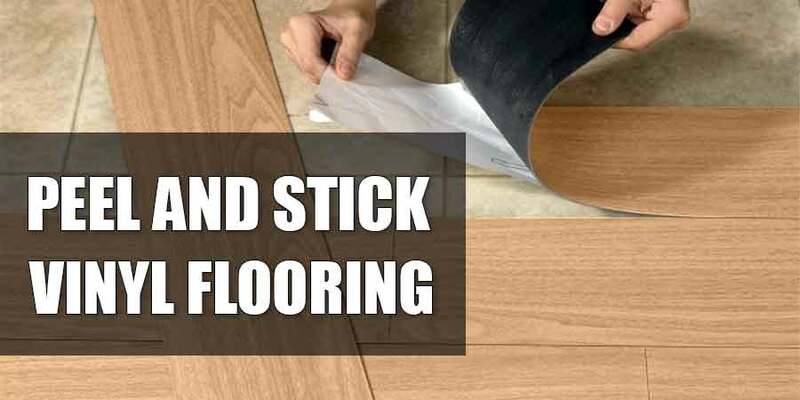 It will insulate floor from cold and comfortable to work on. 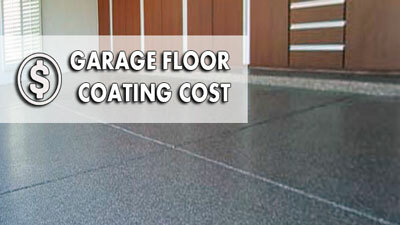 You will have a nice looked of garage floor and you can use vacuum to clean it. You can install it by yourself too. In the other hand, the cons of having this carpet on your garage is it will not stand up for the larger garage projects. 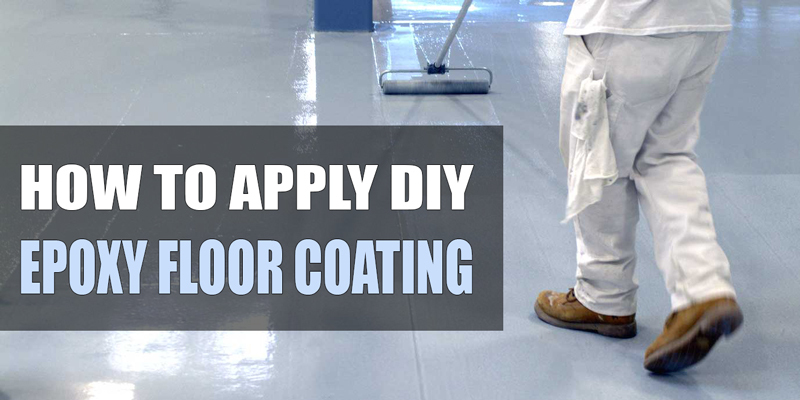 The chemicals component can cause the deterioration of backing and glue. It is also not good for below grade with moisture issues. 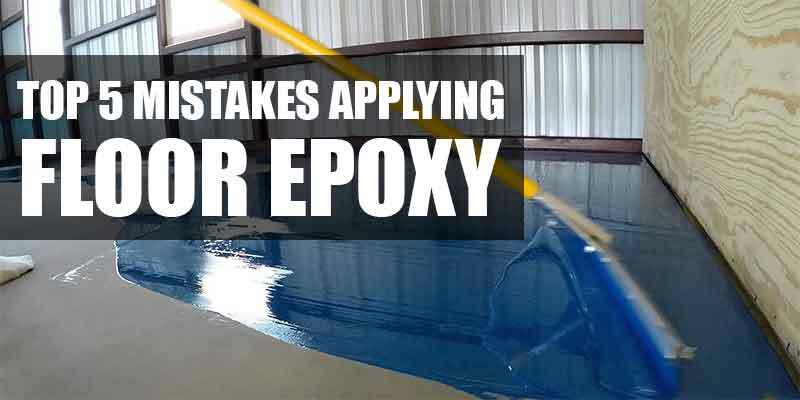 If there are any large fluid spills (see How To Water Proof Your Garage), it is not easy to clean up and you need extra efforts when there are larger messes. It does not mean that you cannot put carpet on your garage, but you have to notice your activity in garage. 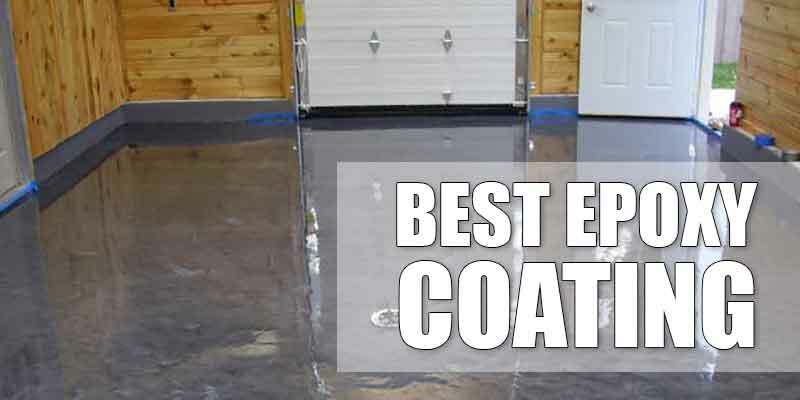 If you do not like to waste your time in it and do many things for your car in the garage, it can be a smart thing to put carpet on your garage.